My work has been selected, by the board of LOCATE Arts, for inclusion in their online registry. LOCATE Arts serves Tennessee by anchoring and spotlighting the contemporary visual art scenes in each region and fostering a unified statewide art scene. 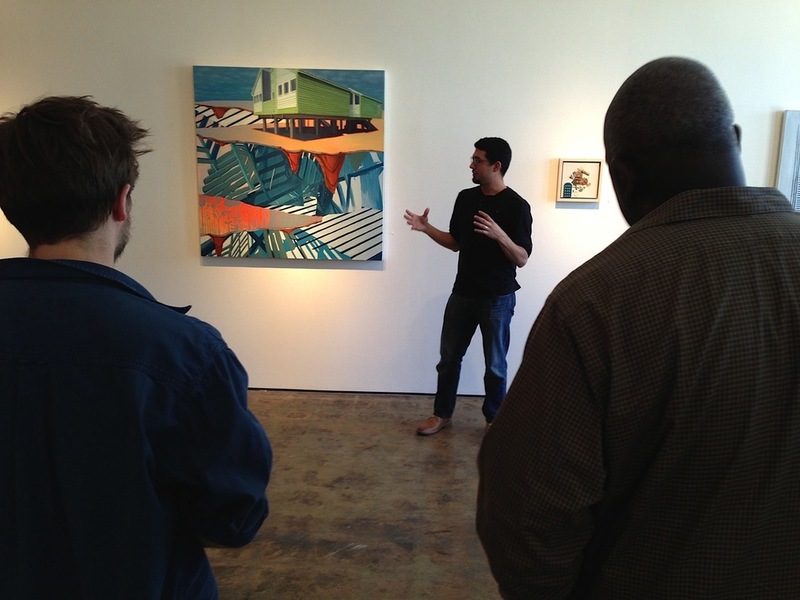 Our programs promote art dialogue between the different cities in the state, and between the state and the world. You can find the online registry at www.locatearts.org to find contemporary artists of Tennessee including my work located on the first page of the registry.